How can I insert picture into environment Problem and align it? I want to put the picture align with the first row of Problem. I want to put the picture align with the first row of Problem. I want to put the picture align with the first row of Problem. I want to put the picture align with the first row of Problem. I want to put the picture align with the first row of Problem. This is not what I want. How can I get the correct result? This is the picture that I insert. No need for a figure environment, figure has no caption. Even if it did, I would use \captionof inside of 2nd minipage. Top align the minipages, and shift down the \includegraphics. Use enumitem to tailor the enumeration. \item  A long line.A long line.A long line.A long line.A long line. a alternative solution, which consider your diagram drawn by pgfplots. code for diagram is changed, that it can be placed according to your demand. in it is also considered recent version of pgfplots package and accordingly simplified code for it. %---------------- show page layout. don't use in a real document! 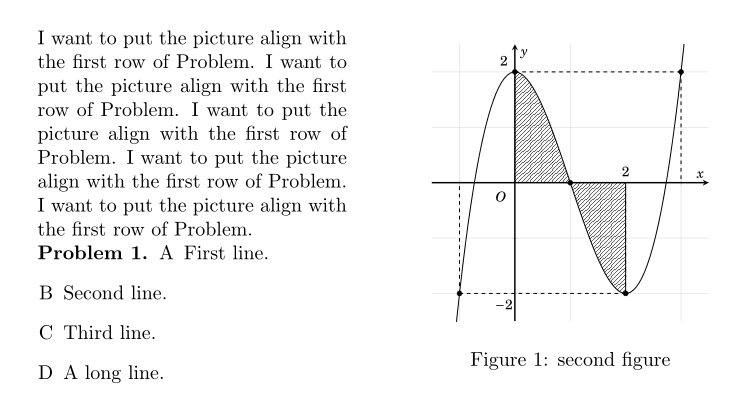 I want to put the picture align with the first row of Problem. \item  A long line. A long line. A long line. A long line. A long line. A long line. A long line. A long line. A long line. Not the answer you're looking for? Browse other questions tagged graphics theorems or ask your own question. (How) Can I create picture effects with TeX and Friends? How to insert an EPS picture into a Beamer presentation? 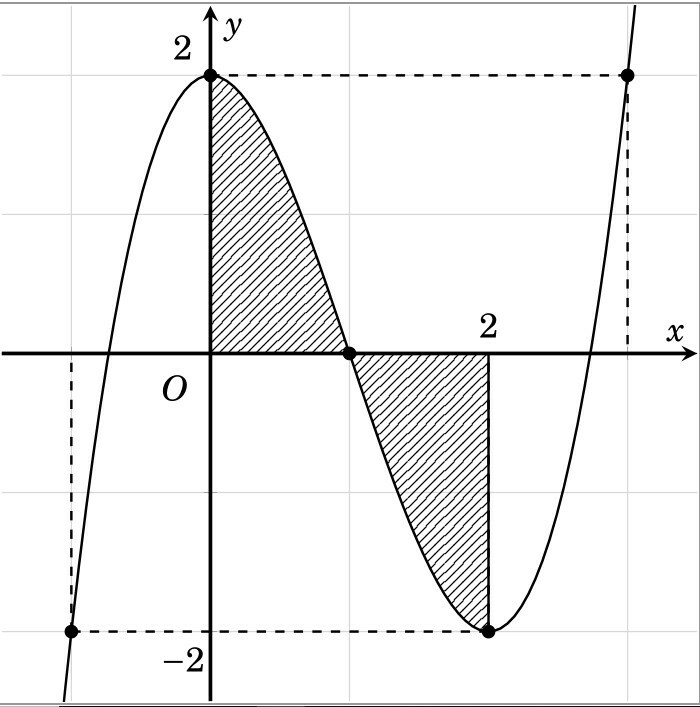 How can I insert a picture into a TikZ diagram? How to insert picture here?